Cost: 5k is €10; 10k is €15 up to 31/3/2019; then €20 online from 1/4/2019 and on the day. One of the flattest course in the midlands with 2 x AI measured courses, great atmosphere and super food. 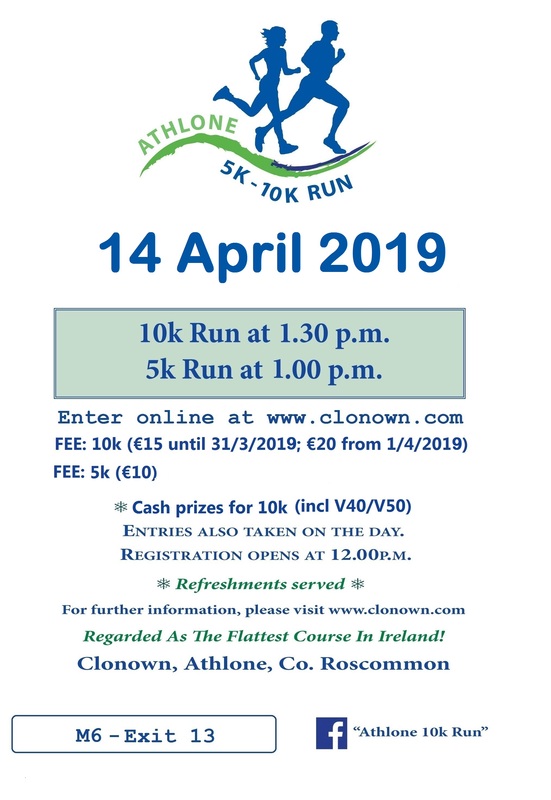 Get your PB this year in Clonown! 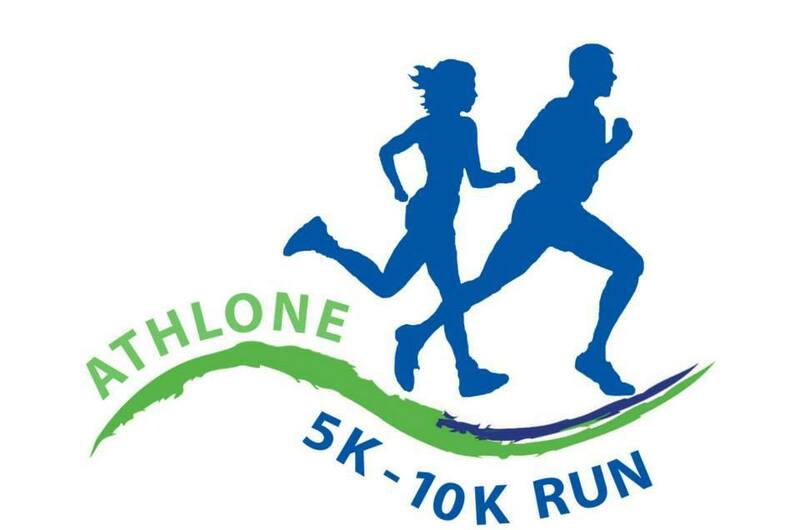 Cash prizes for 10k.